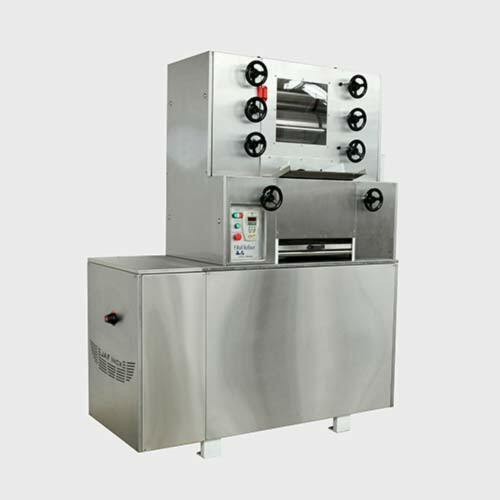 Our Flex Tempering machine is our most flexible solution for tempering, moulding, and enrobing. 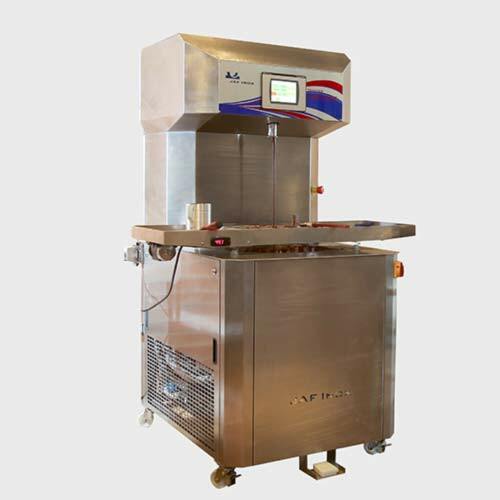 The flex Tempering machine comes with a vibratory table, and can be accessorized with a Flex dropping tool and enrobing machine. 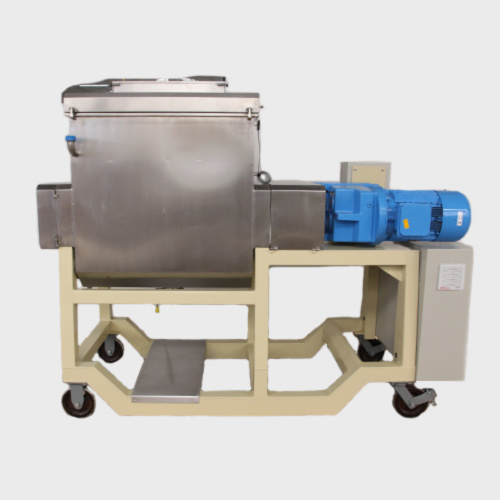 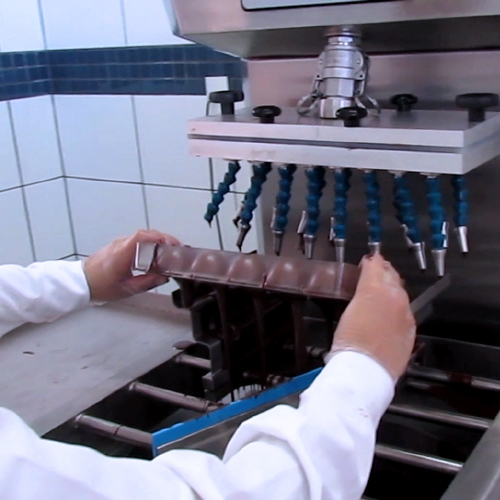 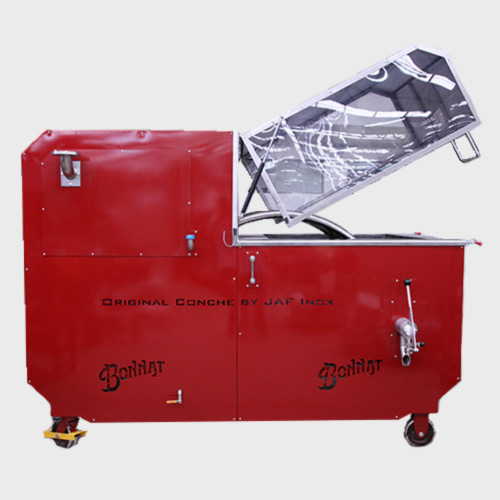 During production, the tempering machine is automatically filled by the buffer tank that feeds the depositor. 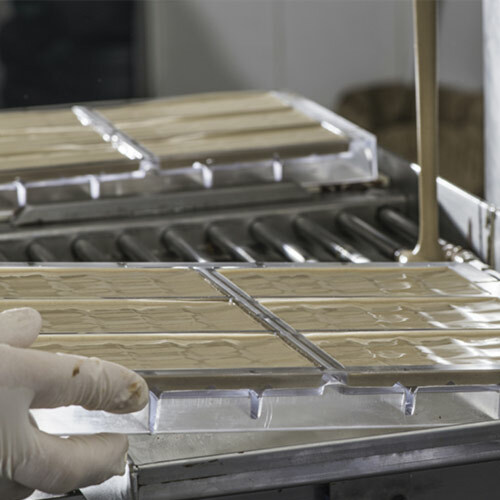 This continuous product flow avoids interruptions and fluctuations in the production process. 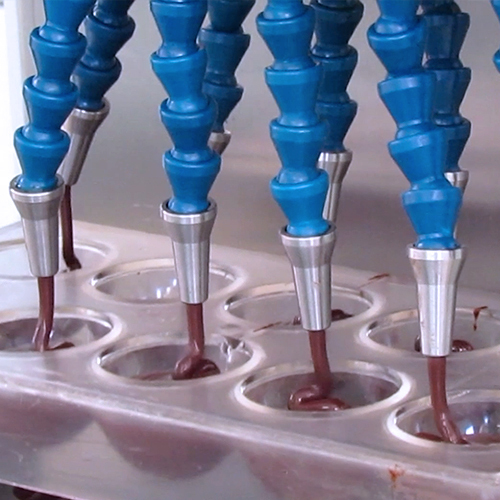 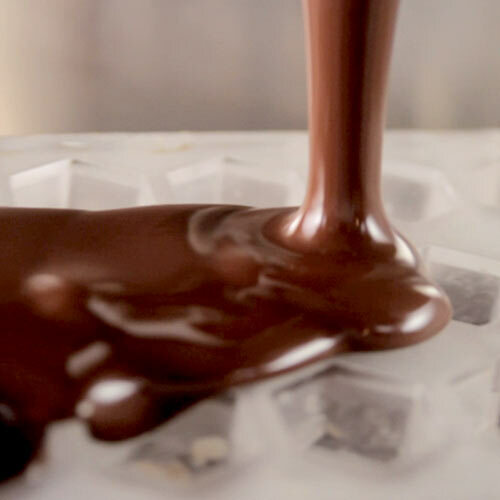 The temperature of the chocolate is controlled by the continuous pre-crystallizer, which ensures a constant product temperature and therefore a homogeneous product.